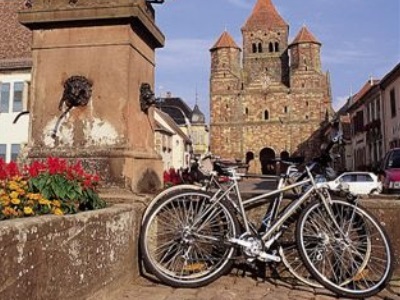 5 days / 4 nights tour - 146/166 km Strasbourg / Saverne / Obernai / Sand / Strasbourg Explore the Bas-Rhin region and pass through Strasbourg and its surroundings, near the wine route and the Alsace plains. 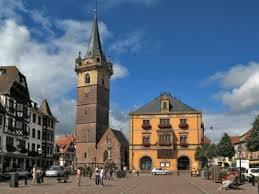 You can also stop off at Brumath, Marmoutier, Wasselonne, Barr and Benfeld along your way. Arrangement of your stay in advance.